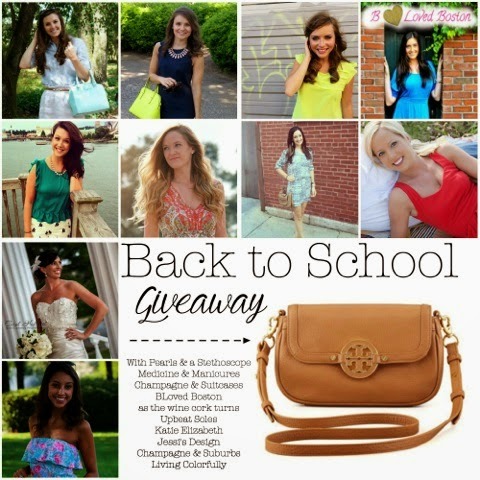 Jessi's Design: Back to School + Tory Burch = Fab Giveaway! 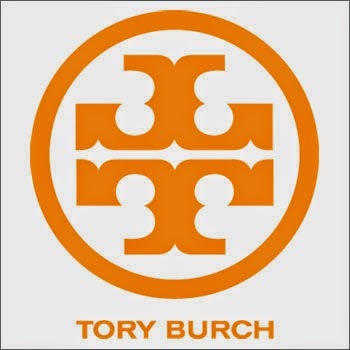 Tory Burch could quite possibly make going back to school time seem more exciting am I right? Is there a better way to start off a normal Tuesday? Nope. Some fabulous lovely bloggers and myself have teamed up to bring you the ultimate fall/back to school giveaway. Drumroll: The Tory Burch Amanda Crossbody bag! Enter below for your chance to take this beauty home. This bag is so versatile and will accent any wardrobe! Be sure to check out these other lovely blogs! The giveaway will run until this Friday at 6pm. Fingers crossed for ya! Woo hoo for awesome giveaways!! Too bad we can't win it lol! Such a gorgeous bag! Love this giveaway! What an amazing giveaway! Excited to be following some new bloggers, as well :) Hope your week is off to a great start! Great giveaway! Loving this Tory bag!!!! Yay! Awesome giveaway! Fingers crossed! this bag is gorgeous. what a great giveaway! What an awesome giveaway! So exciting!! This might be my favorite giveaway ever! 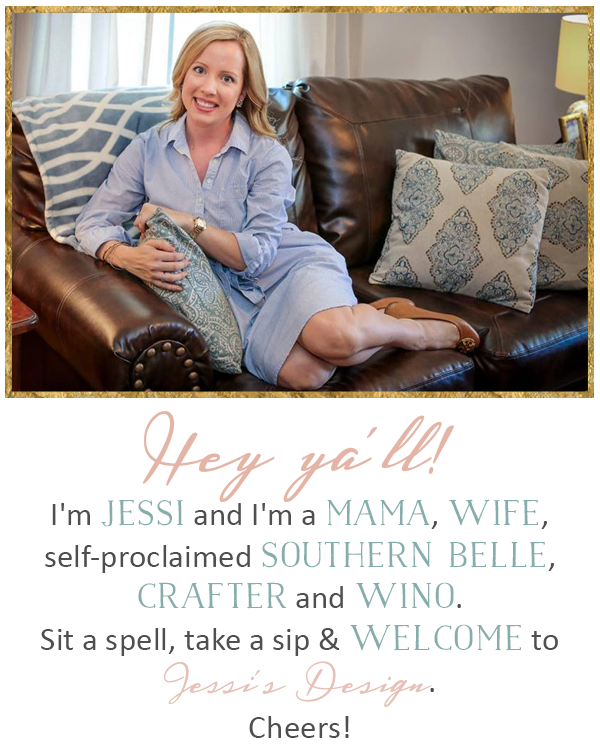 Thanks for hosting Jessi! Wow! What a fabulous giveaway! Crossing my fingers! crossed my fingers for this!